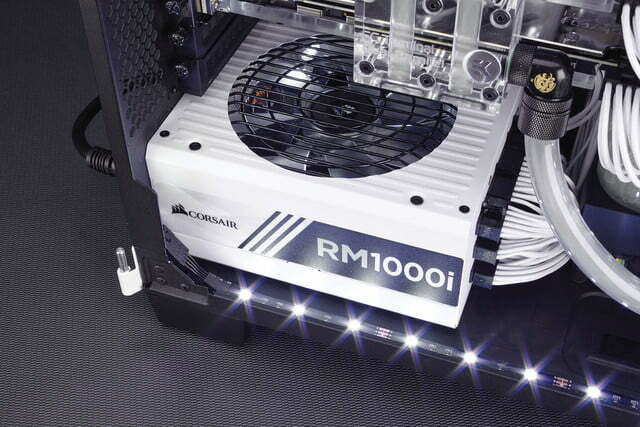 This week during Computex 2016 taking place in Taipei, memory and PC case maker Corsair showcased a number of current and upcoming products, including new Corsair Vengeance LED and Corsair Dominator Platinum Special Edition high-performance DDR4 memory sticks. 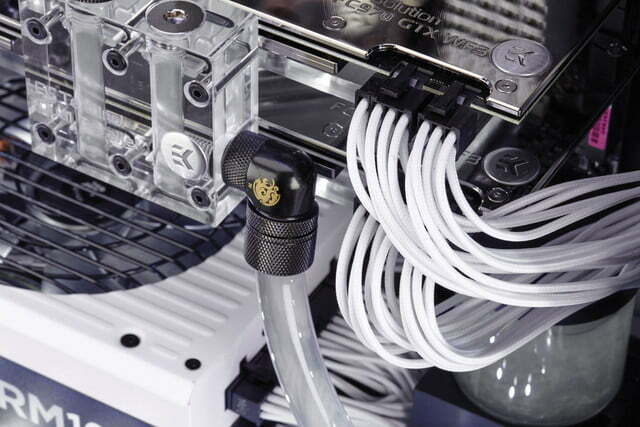 Corsair also introduced new cooling fans based on the company’s patented magnetic levitation technology, a closed-loop liquid cooler that’s used on MSI’s upcoming GTX 1080 card, an updated Carbide 400C case, and more. 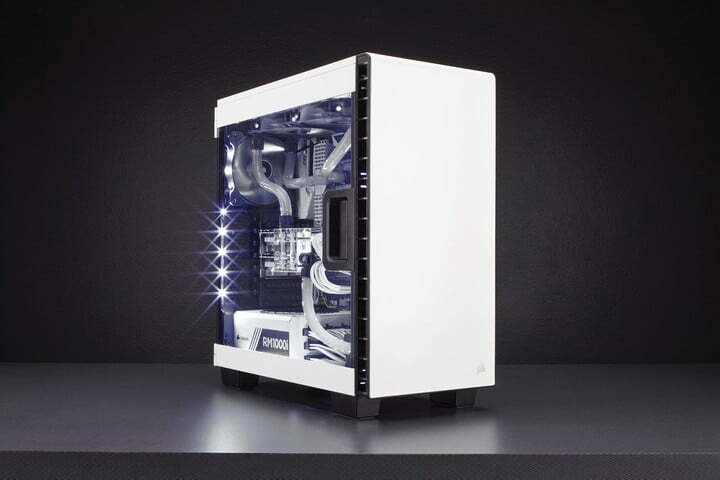 While Corsair already offers the Carbide 400C desktop chassis, launched back in January, the company is introducing a striking white model next to the current black version. 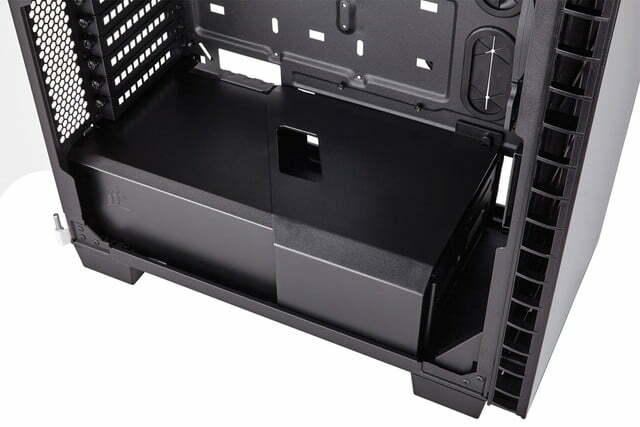 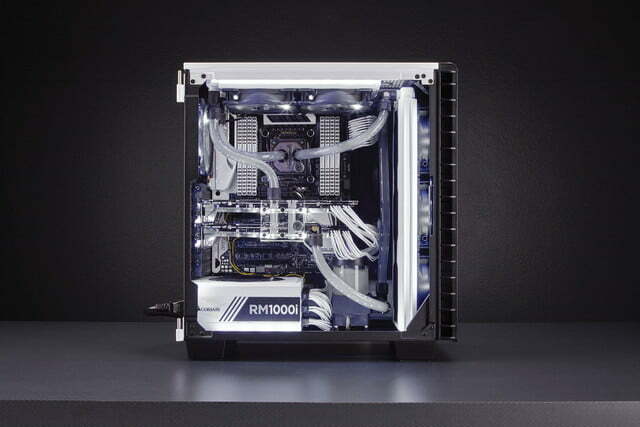 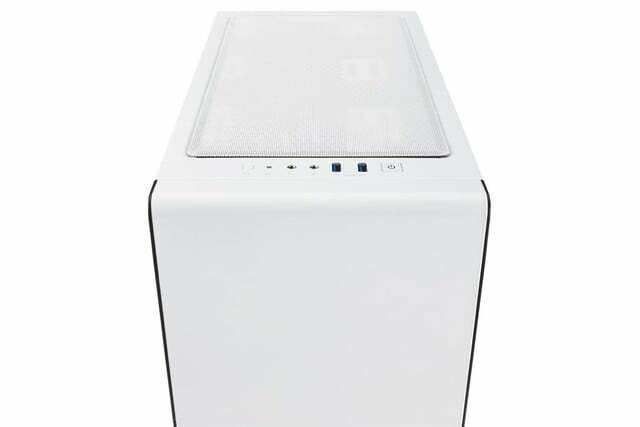 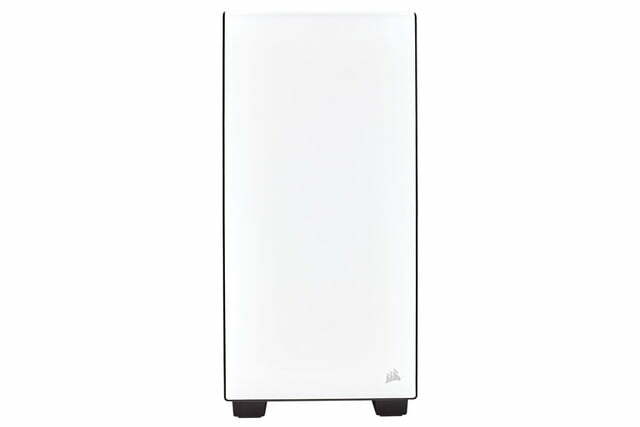 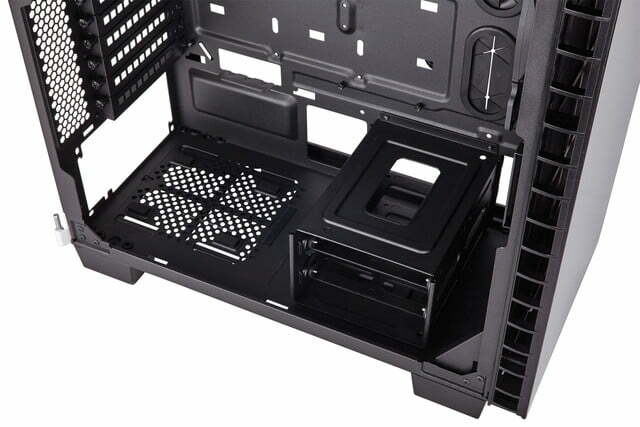 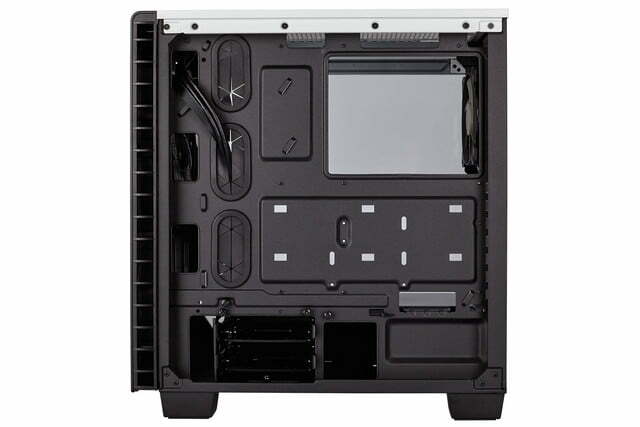 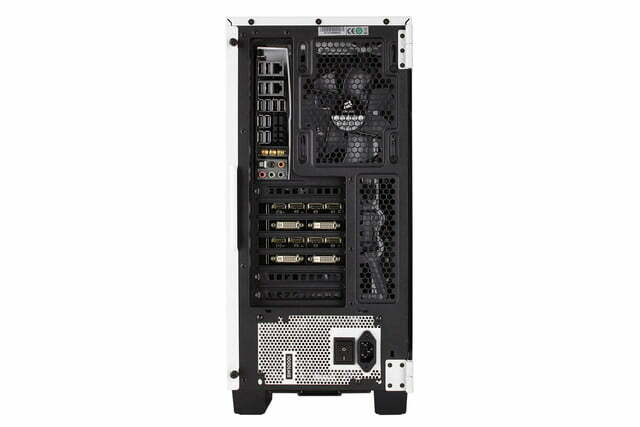 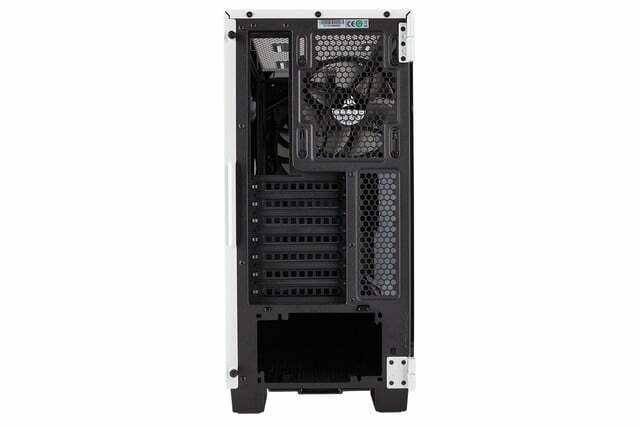 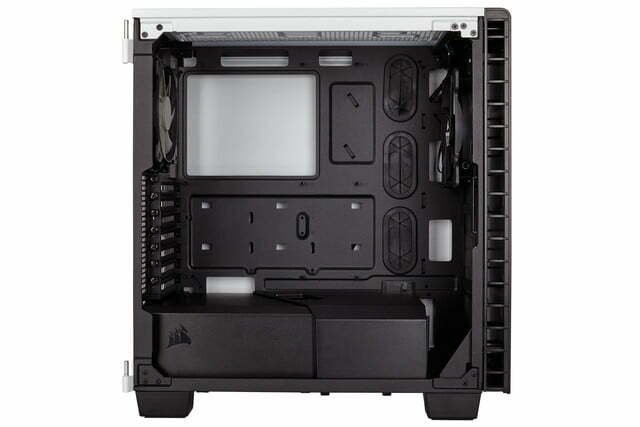 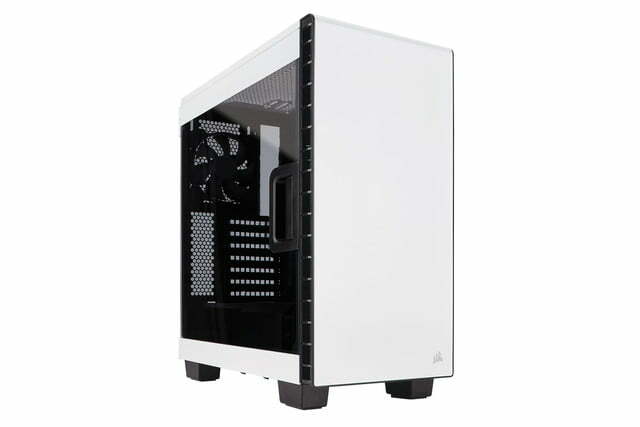 This model is basically unchanged overall, aside from the new white finish, sporting a full-size windowed side panel, an integrated power supply cover, a front panel void of drive bays, and so on. 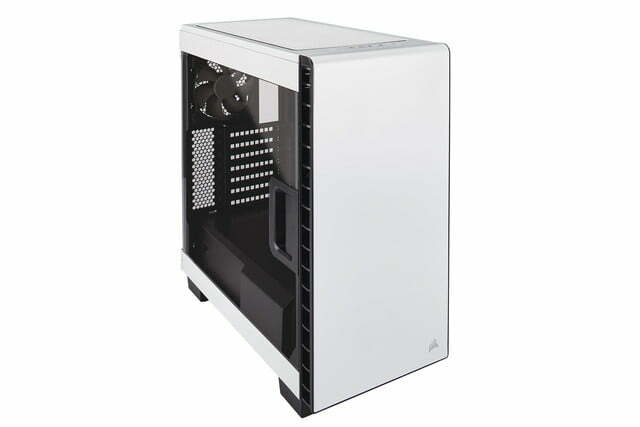 This white model actually launches this month, and will possibly sport the same $100 price tag. 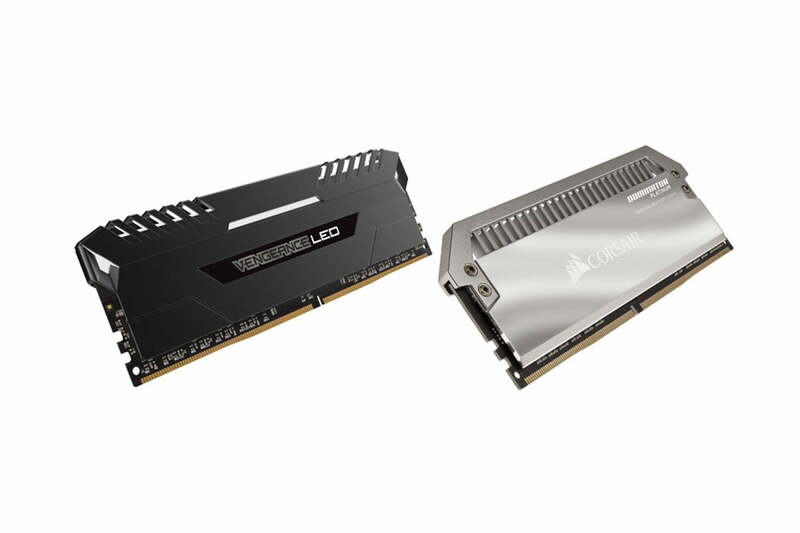 For starters, the new Vengeance LED XMP 2.0-certified DDR4 memory styles up your desktop with integrated lighting (red or white) that’s backed by a brand new “aggressively styled” heat-spreader design. 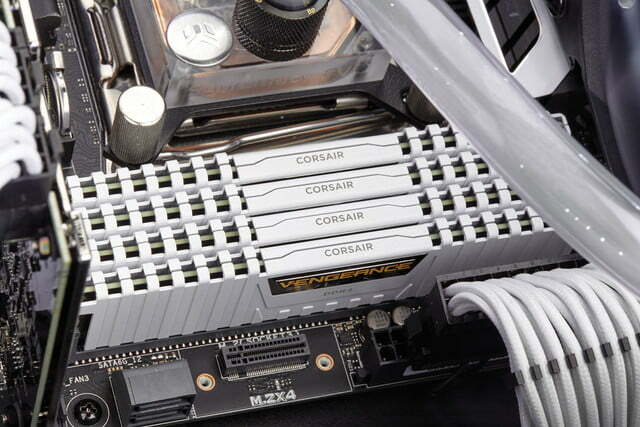 These sticks will be the company’s fastest thus far thanks to carefully selected Samsung memory integrated circuits that can push memory speeds past 4,333MHz. 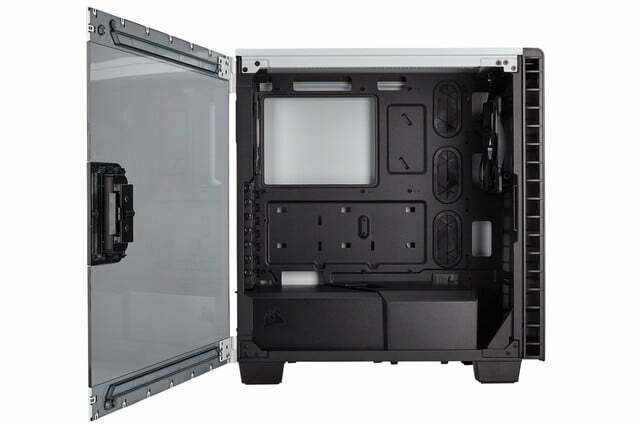 Unfortunately, the company doesn’t currently have detailed hardware specifics, but more will likely be revealed before kits are launched in Q3 2016. 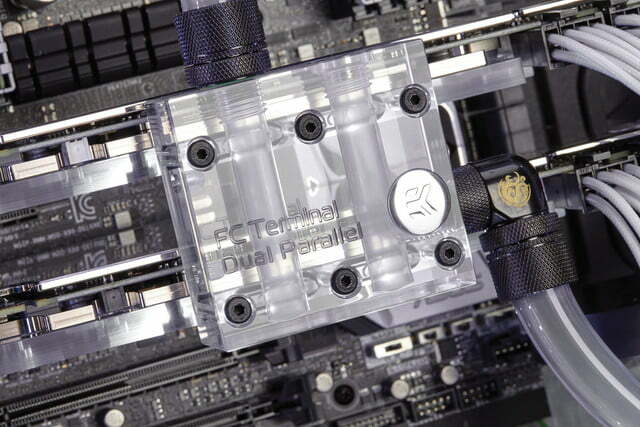 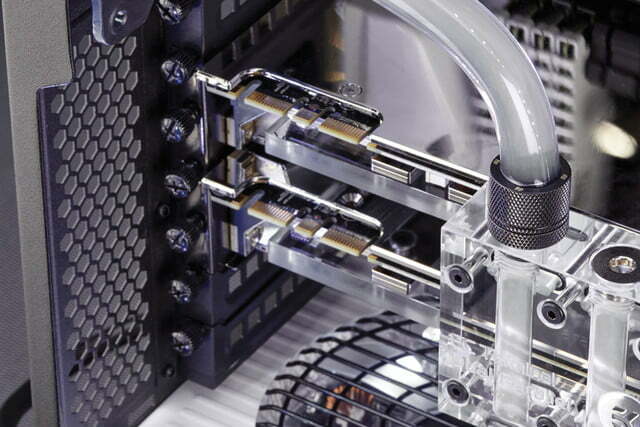 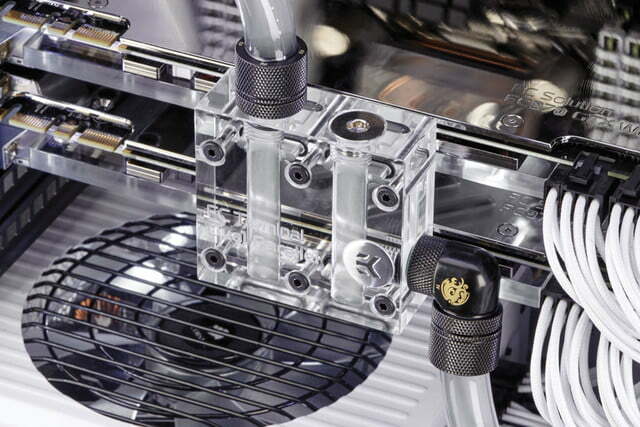 As for the Dominator Platinum Special Edition DDR4 memory sticks, these will add new flair to the current aluminum finish and industrial design that the Dominator Platinum series is known for, sporting a Blackout brushed aluminum finish and a Chrome finish. 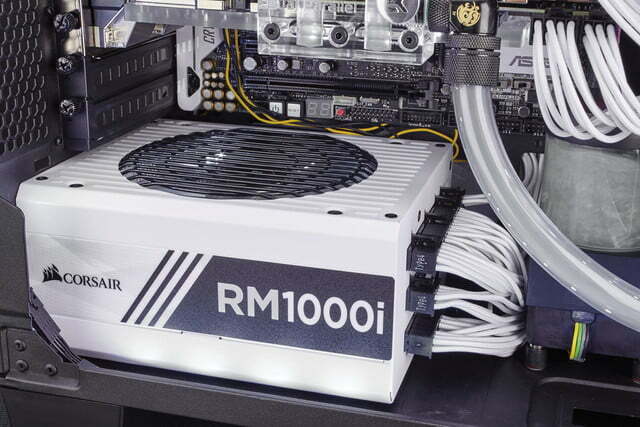 These sticks use specially selected Samsung memory integrated circuits as well, and can be overclocked on platforms based on Intel X99 and Intel 100 chipset families. 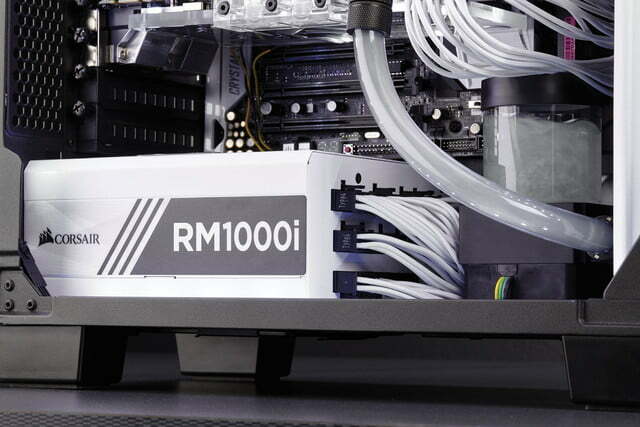 Again, the company doesn’t provide hardware details, but instead lists the Special Edition memory sticks to be released in the same Q3 2016 window. 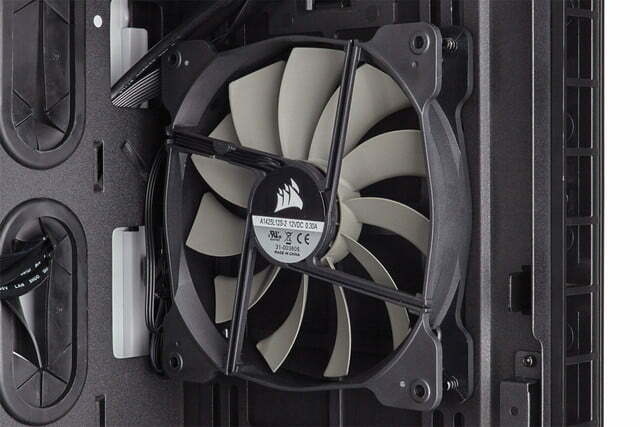 Next up are the Corsair ML Pro and ML Pro LED high-performance system fans based on the company’s magnetic levitation technology. 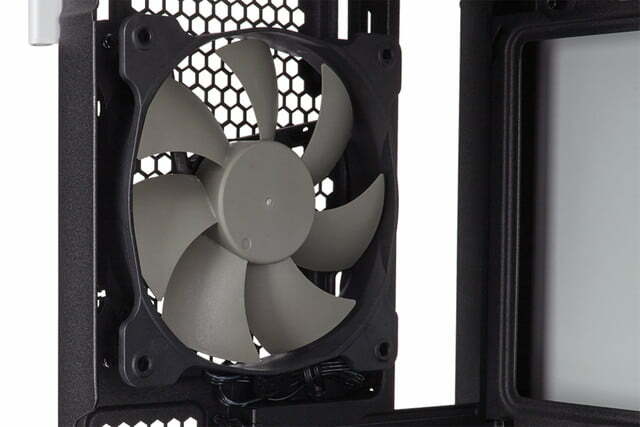 These two fans utilize an ultra-low friction magnetic bearing providing high airflow, high static pressure, and low noise at the same time. 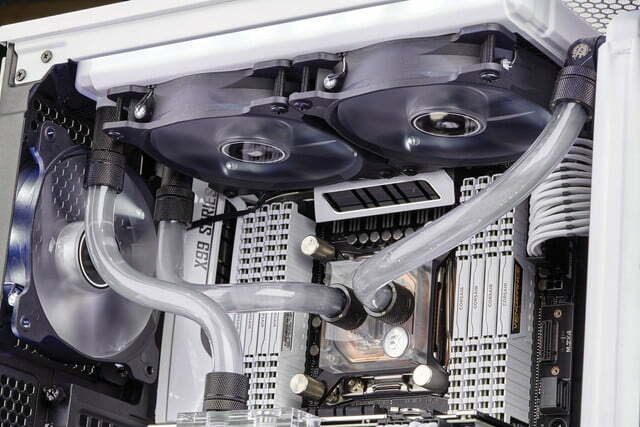 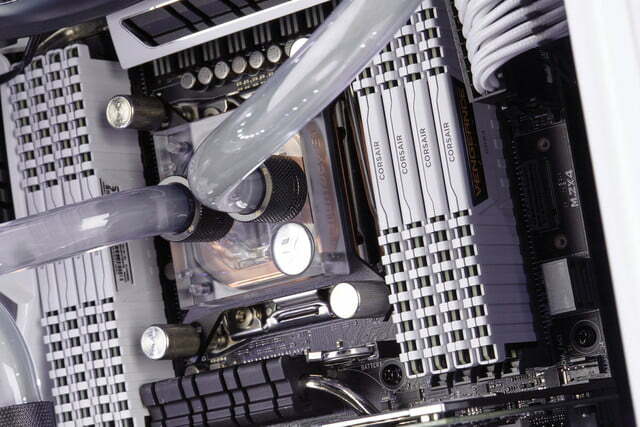 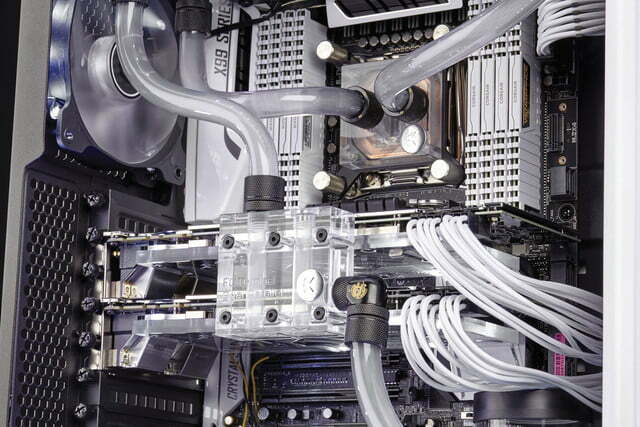 This tech keeps system builders from having to manually choose between a quiet mode when the system is idle, and a noisy mode during heated gameplay. 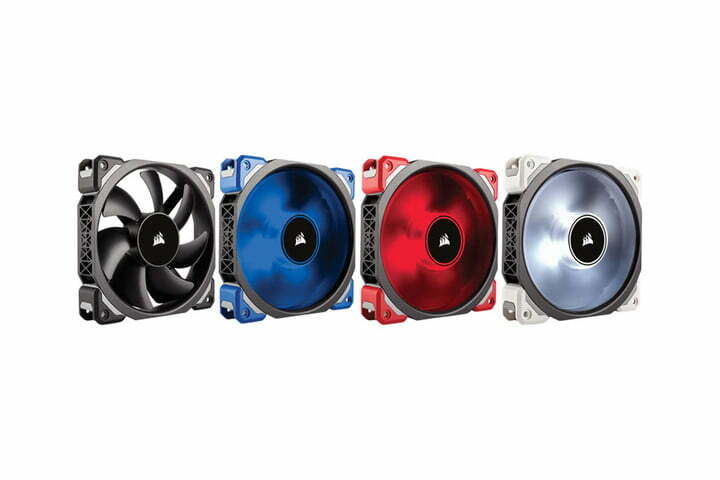 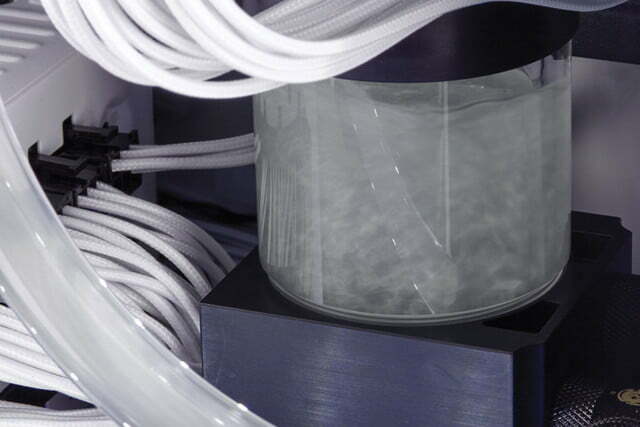 According to the company, these fans can spin at up to 2,000 RPM and are customizable, allowing customers to swap out the corners for a different color than what’s provided out of the box. 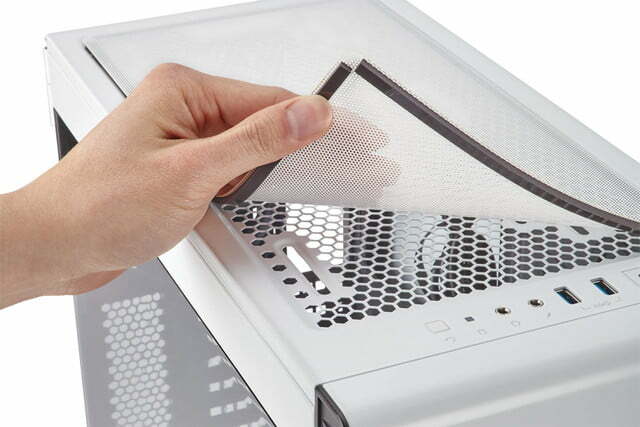 They will come in 120mm and 140mm flavors, and the LED models will even provide lighting emanating from their hubs, spilling brilliant color through the translucent blades. 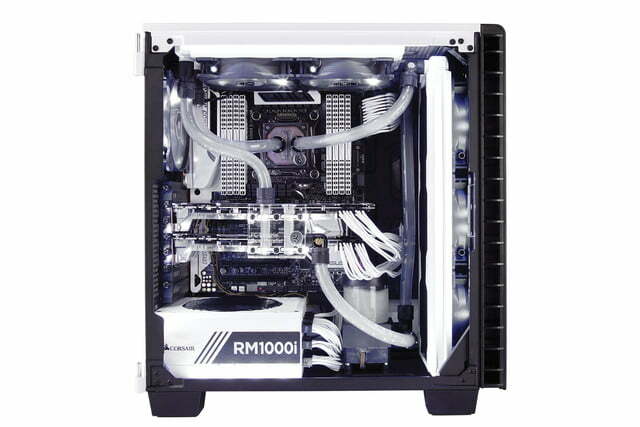 The available colors include blue, red, and white. 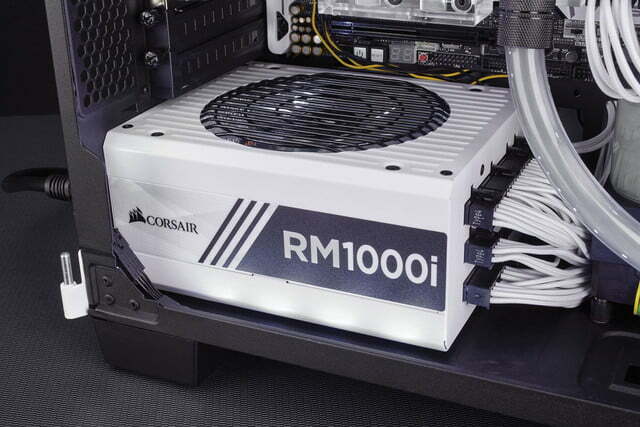 Unfortunately, we don’t know the pricing of either fan (LED and non-LED), but Corsair said that they will be made available during Q3 2016. Finally, the company said that MSI’s Hydro GFX GeForce GTX 1080 card using Corsair’s closed-loop cooling system will be made available in Q3 2016. 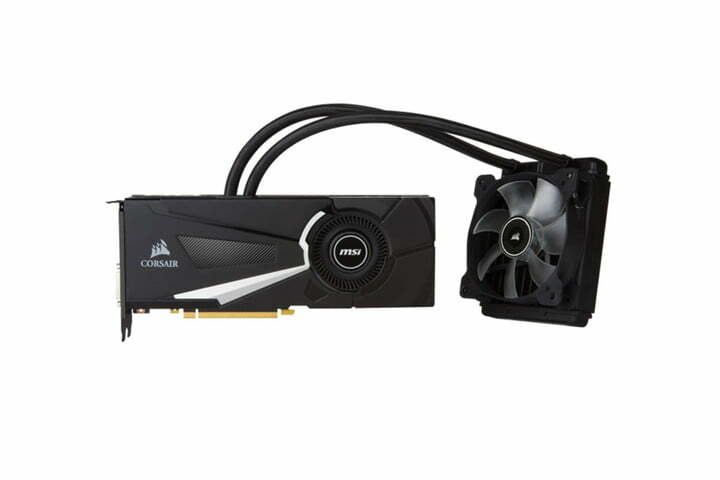 Thanks to this system, the GTX 1080 GPU can reach higher boost clock frequencies for longer periods because the GPU core cooling capacity is substantially increased. 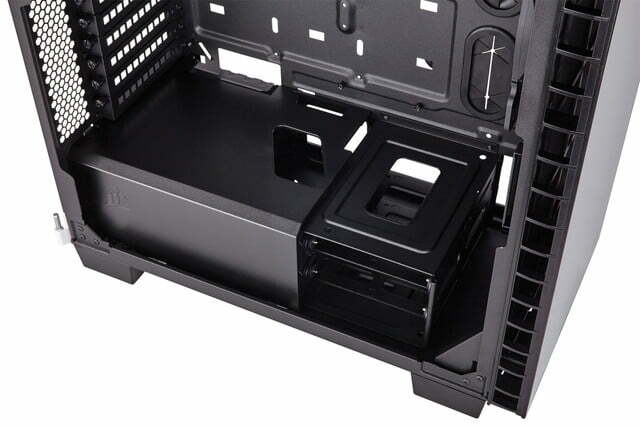 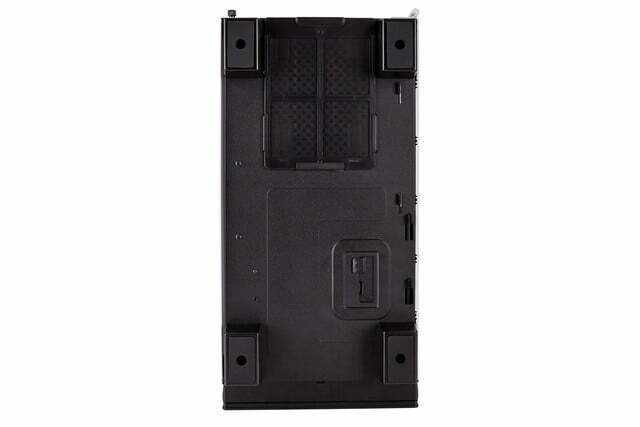 Thus, gamers get better performance out of the box, in addition to a quieter experience.